Spar's parents are Prada and Donovan, two institutions at Rocky Mountain Bernedoodles. 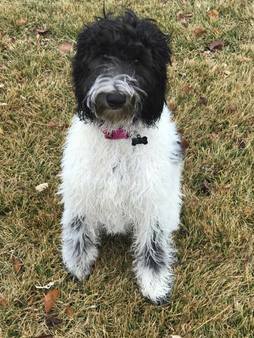 Spar will be a great addition to our breeding program. He lives in a guardian home, with his big brother Jax. This handsome gentlemen lives at Rocky Mtn Bernedoodles. 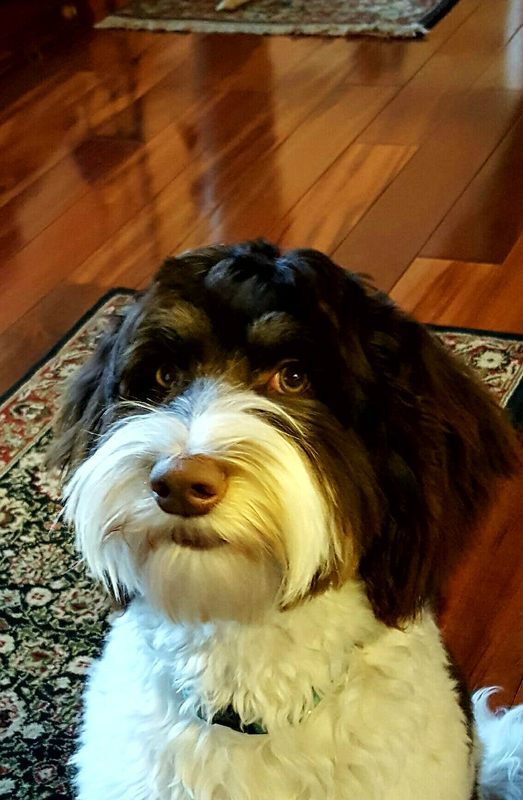 He has a sweet loving temperament and will produce great Australian Bernedoodle puppies for our program..
Paisley lives with a wonderful guardian family. She is a happy laid back dog. 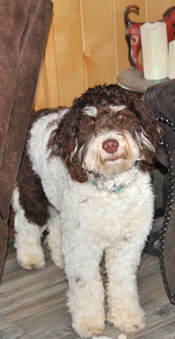 Paisley and Suki are sisters out of Spar our Australian Labradoodle male. Shelby has a wonderful temperament. She has a beautiful fleece coat, great boning and a perfect head. She will produce great Australian Bernedoodle babies.